OnePlus 6T is here finally! The smartphone comes equipped with some incremental changes and comes with a increased price tag of Rs 37,999 for the 6GB + 128GB option, Rs 41,999 for 8GB + 128GB model and Rs 45,999 for 8GB + 256GB variant. 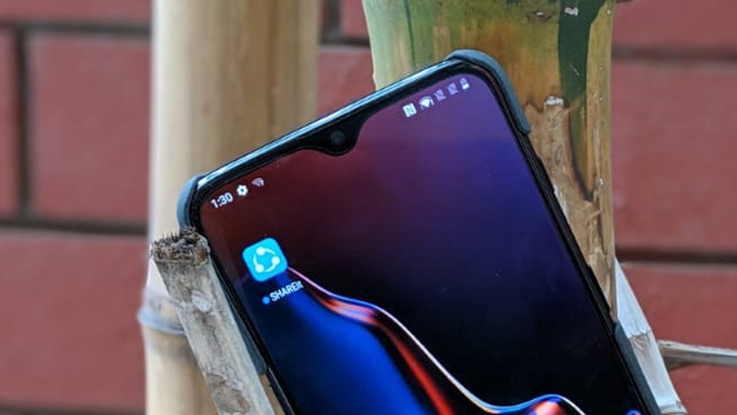 The phone comes loaded with a new waterdrop-like notch along with in-display fingerprint sensor technology, which is now gaining some traction from both consumers and manufacturers. 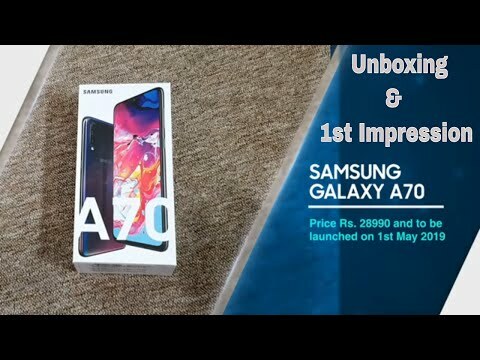 Apart from this, it is equipped with the flagship level specs, which has been the strong point for the brand. However, the question here is: Does it make any sense to buy the new OnePlus 6T? If you are a OnePlus 6 user, do you really need to upgrade to this device? Let’s find out. Design is similar, display is a bit more immersive! 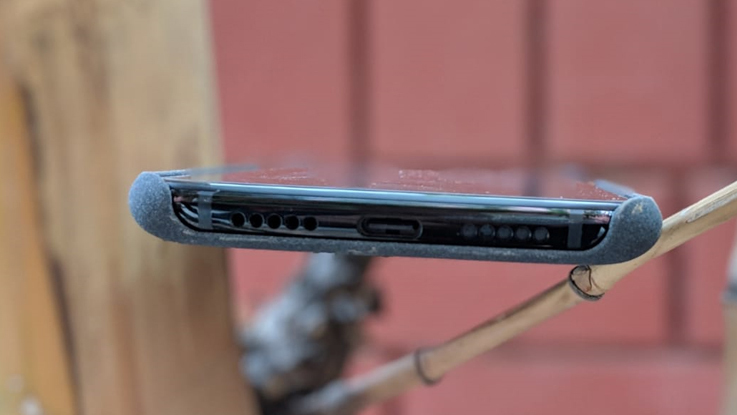 OnePlus 6T has been built using the same design structure as we have seen in OnePlus 6. You will not see a radical difference with ‘T’ variant as we saw in the case of OnePlus 5T. There is a glass design, which surely gives a premium look and feels and you will see the same S-shaped line when light falls on the back panel. The fingerprint sensor is now going missing from the back panel and the camera modules are now placed more prominently at the back panel. The major difference you will notice is at the front. The brand has employed a waterdrop-like notch at the top, which gives an immersive viewing experience. Sadly, the same notch is also present on phones like Vivo V11 Pro or Oppo F9 Pro, which are priced almost half. Interestingly, this is the first phone from OnePlus that comes loaded with an in-display fingerprint sensor, which happens to be one of its major selling points. Overall, in terms of design, the phone gives a premium look and the waterdrop notch surely adds some brownie point, but broadly it gives a similar look and feels as compared to OnePlus 6. 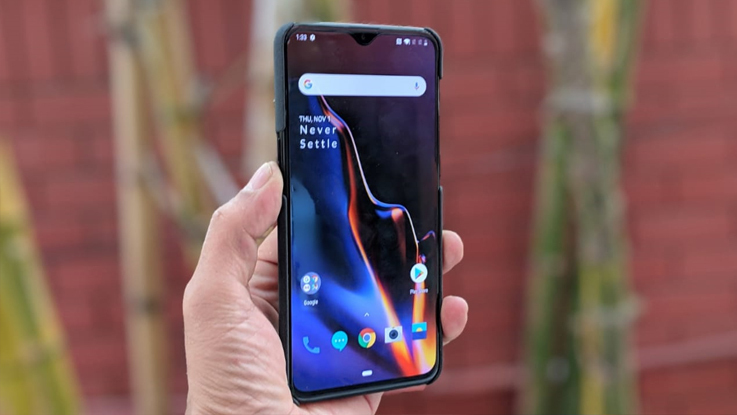 Moving to the display, the OnePlus 6T features a 6.4-inch Full HD+ Optic AMOLED display with a screen resolution of 2340 x 1080 pixels coupled with 19.5:9 aspect ratio and Corning Gorilla Glass 6 protection. The display looks sharp and the colour output is impressive. The waterdrop notch gives you an immersive viewing experience. Although, there is no Always-On display, which is present in most of the smartphones at this price range, which could have included in this smartphone. That said, there is ambient display, meaning that it will show the time, notifications and the fingerprint sensor when you either raise it or tap the screen. The viewing angles are great and you get to change between different colour modes like sRGB, DCI-P3, Adaptive mode and custom colour. We liked that adaptive mode on the OnePlus 6T more as compared to other colour modes. Camera is almost the same! 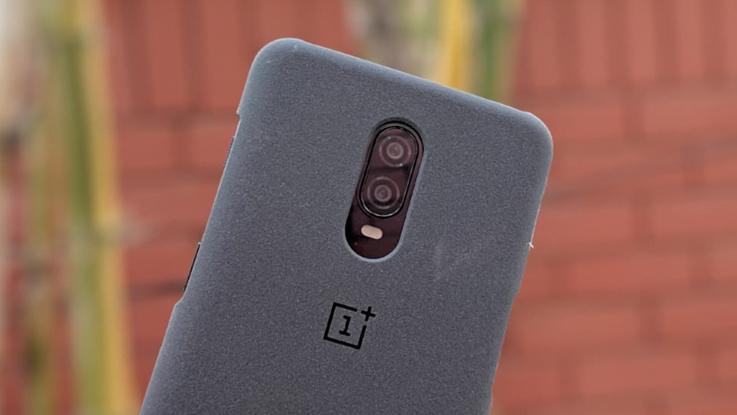 OnePlus has added a similar camera setup as we have seen in OnePlus 6. You get a 16-megapixel primary sensor coupled with a 20-megapixel secondary shooter with f/1.7 aperture. For the front, there is a 20-megapixel sensor with f/1.7 aperture. The camera performance is slightly better on this one as compared to the OnePlus 6. During broad daylight, the phone takes some good photos with the subject being rightly highlighted and detailing being to the point. The camera is fast to lock focus on the subject. Coming to the portrait mode, the phone gives a miss result. In some cases, especially when you click a single subject, the camera highlights it pretty well. However, when there are two or more subjects then you will notice some problems as we noticed some bleeding edges around the subjects. The only difference here is the nightscape mode, which will come to OnePlus 6 with an OTA update. The nightscape mode that more detailing in the night shot. In our testing we found out, the night mode majorly adds some light in the dark condition and in some cases it was adding way more light then you ask for. Furthermore, you have to really steady with your hands while clicking in Night mode as a simple jerk will spoil your image. In-display fingerprint sensor is fast, but still a developing technology! OnePlus has added the in-display fingerprint sensor in the latest OnePlus 6T. The in-display fingerprint scanner has its fair share of hits and misses. To start with the hits, you no longer require to lift your phone and reach the back panel to unlock the phone. The scanner identifies the fingerprint quite fast, but as fast as a physical fingerprint sensor would unlock your phone. Moving to the misses, the company would have employed an Always-On display so that the fingerprint area could have been present always, making it a bit easier to the user to place the fingerprint on the logo. As of now, whenever you raise the phone or tap the screen for Ambient display, the fingerprint icon pops up at the bottom bezel. Further, it sometime takes some milliseconds more to unlock the phone. The OnePlus 6’s physical fingerprint sensor was particularly best-in-class when it comes to unlocking the phone, however, this is not the case with an in-display fingerprint sensor. 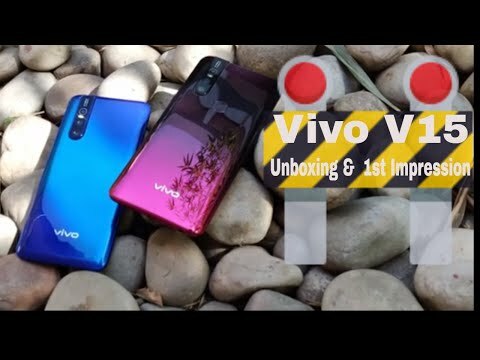 If you still want to enjoy the in-display fingerprint sensor, then Vivo is offering the almost technology with its Vivo NEX and Vivo V11 Pro smartphones, which gives a comparable speed when you unlock the device. 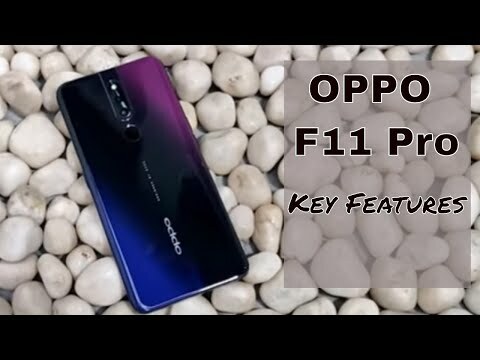 We tested V11 Pro and OnePlus 6T together with the in-display fingerprint sensor and found out that both of them almost similar time to unlock the device. Performance is flagship level with refined software experience! OnePlus is known for delivering some really great performance coupled with a fluid and smooth user interface. Same is the case with the OnePlus 6T. 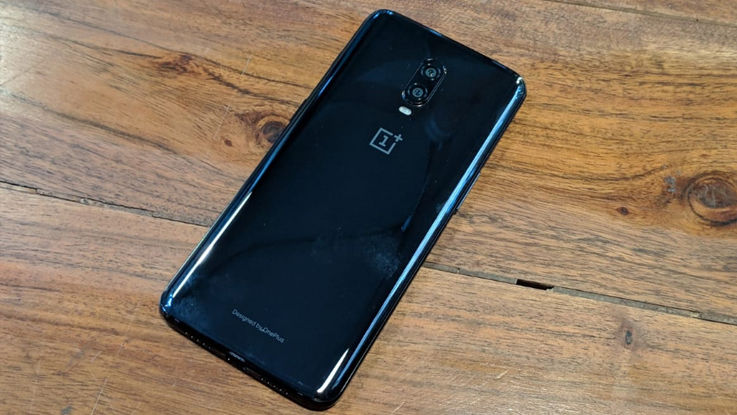 Although you get the same Qualcomm Snapdragon 845 processor, which is also present on OnePlus 6, the company has bumped the storage to 128GB for its base variant, which is a welcome move. The performance is similar to what we have seen in OnePlus 6: it is fast and flawless. You will not face any trouble with daily tasks or multi-tasking. The phone handles the gaming quite effectively and the phone does not overheat. We played heavy-duty games like PUBG Mobile and faced no lags or frame drops. On the downside, the company has removed the headphone jack, which it openly made fun of other brands a few months back. Now, you have to carry that extra pair of dongle if you want to listen to music. Further, sadly there is still no IP rating on this smartphone, which is kind of odd as other phones like LG G7+ ThinQ offers IP68 certification. 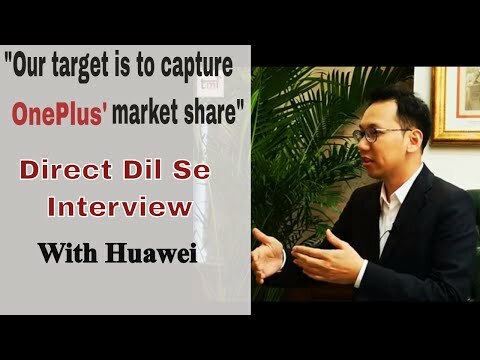 The software is one thing that makes OnePlus dearer to many. The OnePlus 6T comes loaded with OxygenOS 9.0.5, which is based on the latest Android 9.0 Pie. The user interface is quite smooth and gives close to stock experience. The device comes with refined navigation gestures, which are smoother and easy to operate: swipe up from the centre to go home screen, swipe up from the left or right to go back and swipe up and hold from centre to open the Recent menu. If you are not a fan of gesture controls then you can also try Android Pie navigation controls. Then there are different modes. Gaming Mode helps in optimising the gaming performance by closing unnecessary apps in the background and limiting network priority for other apps. Reading mode shift the display tone to sepia for a comfortable reading experience. Then there is a system-wide dark theme, which looks good in our opinion. Apart from this, you have the option to change app icons and select the aspect ratio of other applications. There is also an option to switch on/off notch display, audio tuner, customise alert slider settings and more. Moving to the battery, OnePlus 6T comes with a 3700mAh battery, which is a bit more than OnePlus 6. It still comes with the company’s Dash Charge technology, that is still one of the fastest charging technology present in the market. In our testing, we found out that the phone was charged completely in about 1.5 hours. The phone comfortably lasted a day and bit more under normal usage, while under power intense use, we got close to half and an hour backup. I think it would be better priced if it had mediatek chipset! What say guys?